The Colorado Senate on Monday approved a bill that bans therapies that attempt to alter the sexual orientation or gender identity of lesbian, gay, bisexual, and transgender youth. According to local outlets, the bill cleared the Senate with a 21-13 vote, with three Republicans joining Democrats in favor of it. Similar bills had previously died in the Senate. The bill now heads back to the House, which approved it in February, for a vote on amendments in the Senate. The measure is expected to clear the House. 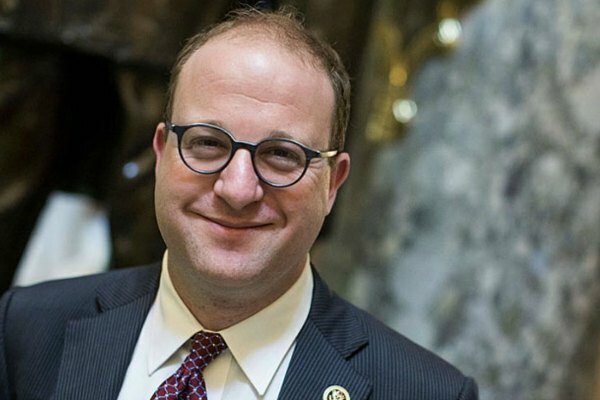 Governor Jared Polis, the nation's first openly gay elected governor, is expected to sign the bill into law. One Colorado Executive Director Daniel Ramos cheered passage.